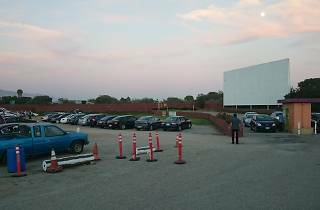 West Wind is a family-owned and operated drive-in theater company with multiple locations, but Santa Barbara is its only Southern California location. Tickets to this location are exceptionally low, with adult tickets just $7.95 and Tuesday family-fun nights for just $5.25 per person. And these prices aren't getting you old movies either; West Wind offers a variety of new releases. Kids can entertain themselves at the arcade, just in case they aren't interested in the show. 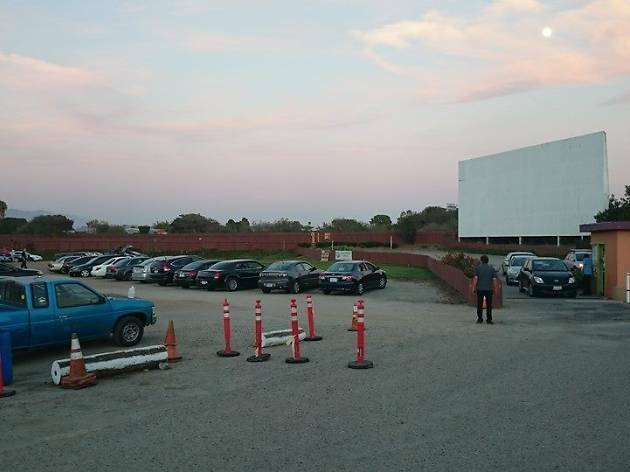 The drive in also hosts a number of events throughout the year.